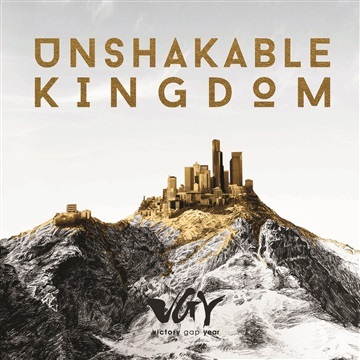 The Unshakable Kingdom Album was our Worship Academy 2014 Student Project. All these songs were written and recorded by them. It is a reflection of all that God has done and established in their lives while being here at Worship Academy located in Jeffreys Bay South Africa. We are very passionate about young musicians and artist finding their purpose and destiny in God. Enjoy! We would like to thank Victory Church, Jeffreys Bay and Victory Gap Year, Jeffreys Bay for hosting Worship Academy and making a way for us to find our sound and our song.